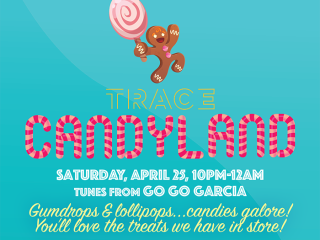 Trace's annual late-night culinary event during the Austin Food & Wine Festival returns with Candyland. Enjoy an evening of sweets, savory treats, cocktails and party entertainment based on the popular childhood board game. The event is open to the public — festival badges are not required.